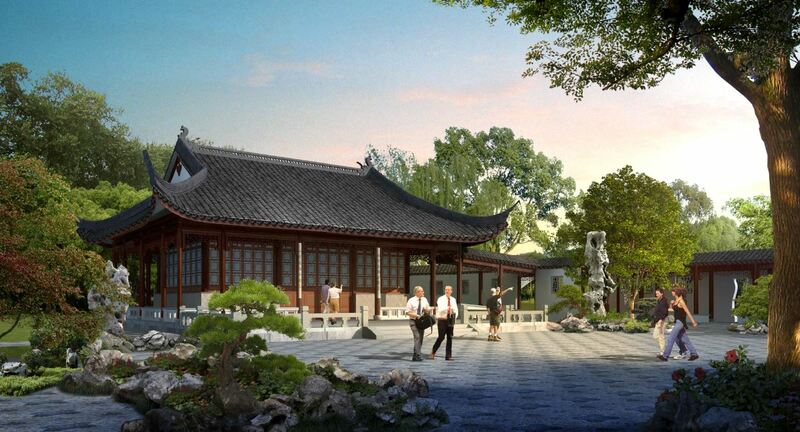 This rendering shows what will be the Flowery Brush Library at the Huntington Library’s Chinese Garden. 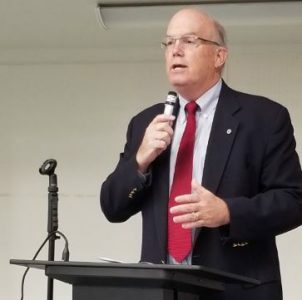 The City Council will publicly review budget proposals for the city and its various departments at its Friday study session in the Barth Room at Crowell Public Library. 8th grade at Huntington Middle School in 1972, shared his memories at the school during its Centennial Breakfast last week commemorating the school’s 100th year. For additional photos, see page 22. 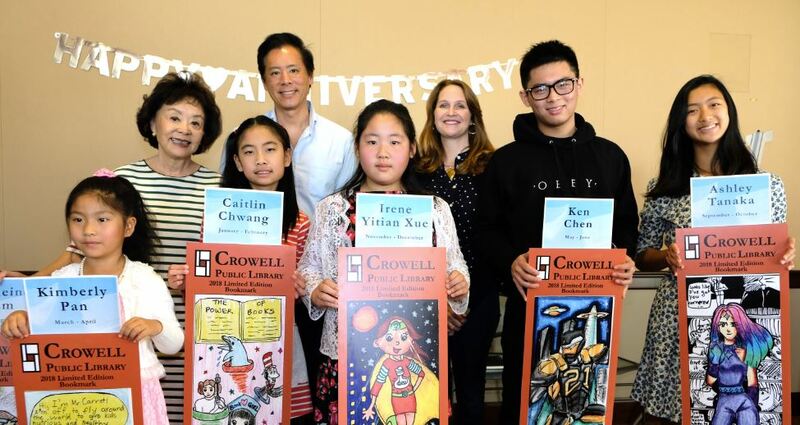 Bookmark contest winners Kimberly Pan (from left), Caitlin Chwang, Irene Xue, Ken Chen and Ashley Tanaka show off their winning bookmarks at Crowell Public Library’s open house with Linda Chang, Brent Chang and Ann Gluck, whose company the Chang Group was a contest sponsor. Madeleine Cham (not pictured) also was a contest winner. Local families and community leaders gathered Saturday to celebrate the 10th anniversary of the Crowell Public Library. A fun-filled day of activities was sponsored by the library’s board of trustees, Friends of the Library and the San Marino Public Library Foundation. 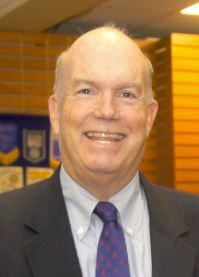 In one of his first major addresses as mayor, Steve Talt outlined to the Rotary Club of San Marino the City Council’s plan to identify and target financial investments with the goal of altering the city’s future. 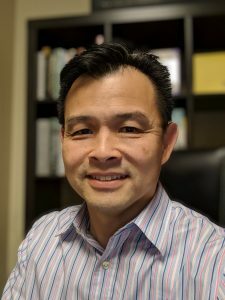 In a discussion at Crowell Public Library, the group Partnership for Awareness hopes Larry Wong can assist parents — especially immigrants — learn how to help their children balance the adoption of American culture alongside that of their native country. Jann Eldnor, wearing his recognizable outfit, has operated his barbershop Jann of Sweden in San Marino for decades and isn’t short on stories to tell. 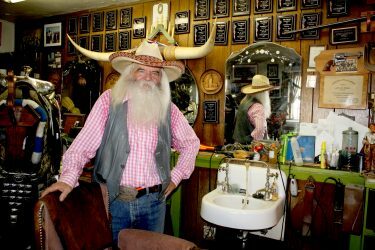 As a barber, cowboy, storyteller, Santa Claus and parade rider, Jann Eldnor certainly qualifies as one of the most interesting men in San Marino. For good, better or worse, San Marino residents and workers were treated to a year full of events, happenings and developments.